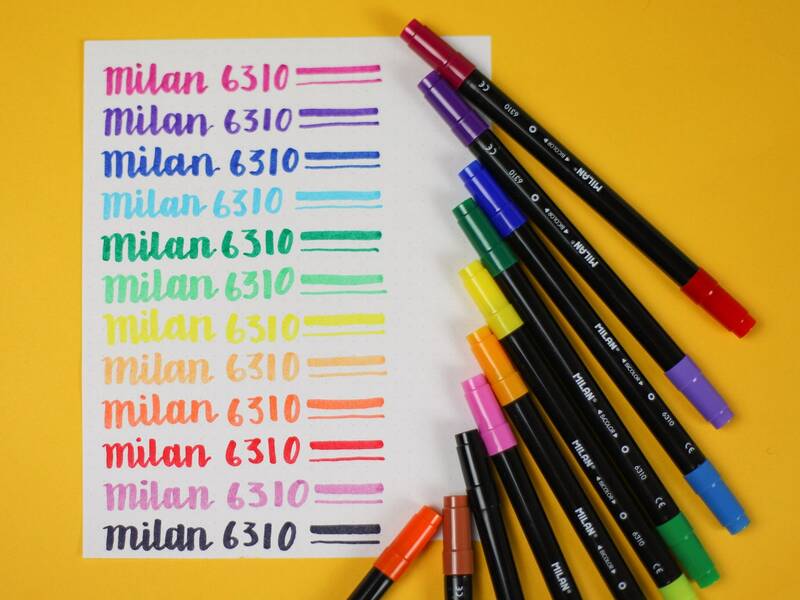 Get creative with these conical tipped marker pens by cult Spanish stationery brand, Milan. 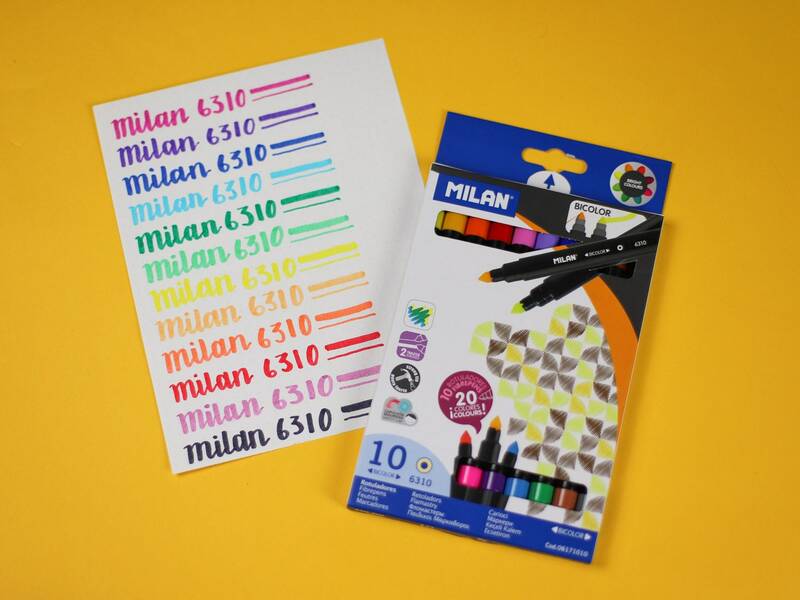 This set of 10 Dual Tipped markers are double ended- giving you 20 bright colours to choose from, including 4 Fluorescent shades. 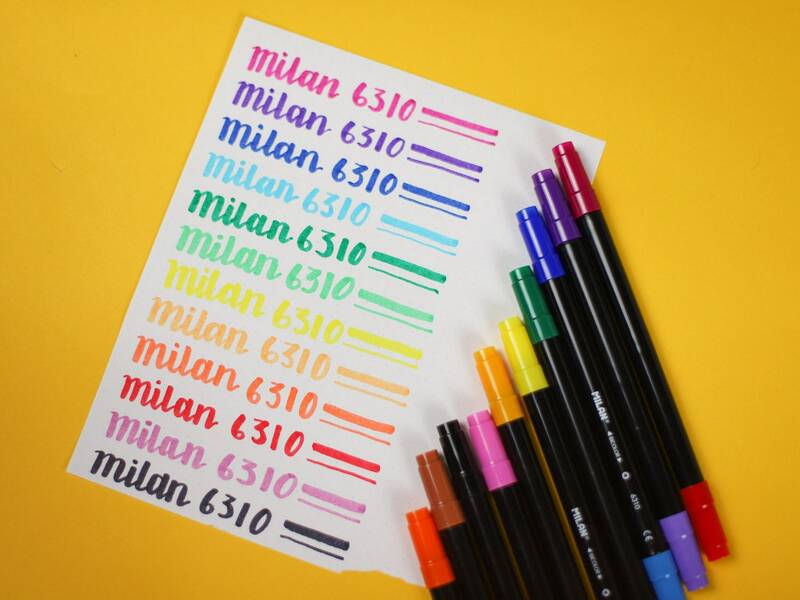 The firm conical tip is perfect for calligraphy, with a little practice! 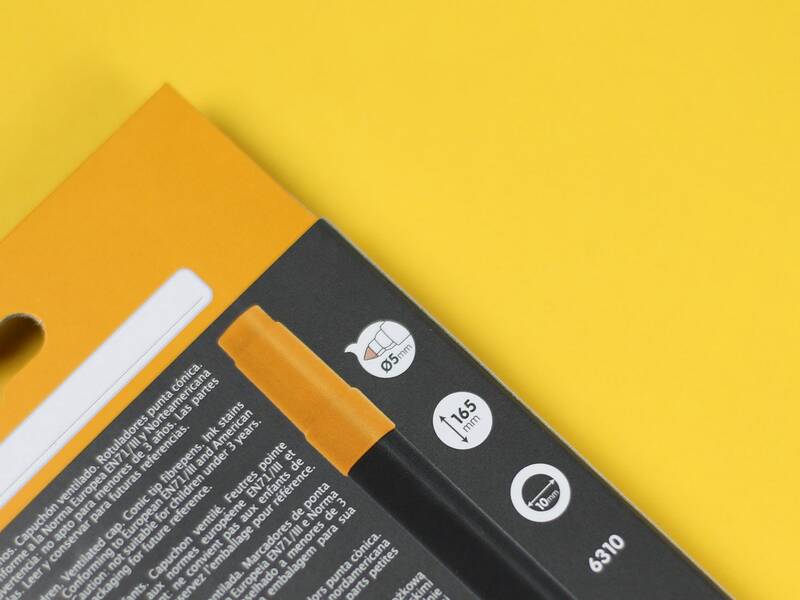 This listing is for one pack of 10 Markers.